So said CNN correspondent and TV personality Anthony Bourdain in a recent telephone interview with a local newspaper here in NJ. Bourdain’s a loquacious hero to the reality foodie market. A New Jersey native, he pined for NYC, where he eventually landed. Worked the cooked lines, developed his craft (and his habit), while at some of New York top eateries. His Kitchen Confidential helped launch his post cooking career into TV work. Sunday I lucked into finding his CNN Parts Unknown show. I had heard this was in the works a few months ago, but had forgotten about it. Glad I stumbled on it – It was All Jersey, All Show. NorthJersey.com does a nice recollection of the episode. And, while it’s a big state, I was happy to see that a few of the joints Bourdain highlighted, I too have hit. 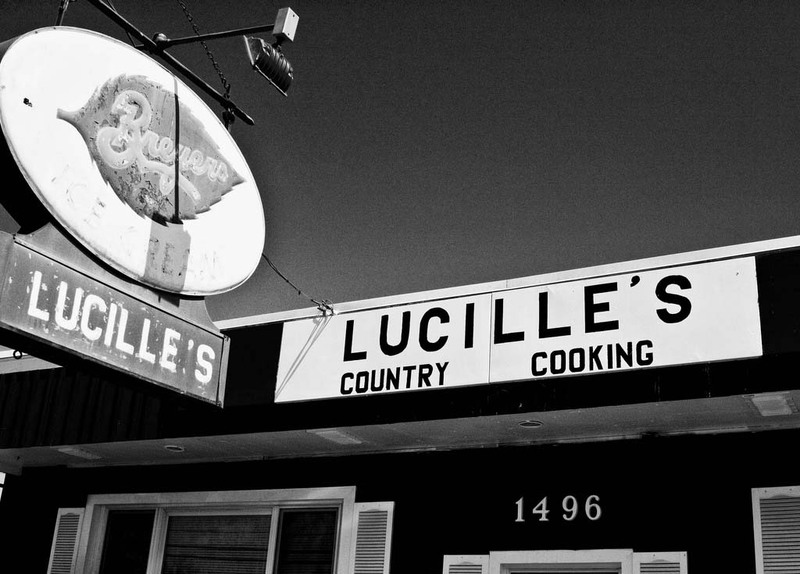 Lucille’s (pictured above) in Warren Grove, for one. First stopped there about about four years ago. Liv was four and still in pigtails. Chase was in diapers at one. Matty, not even sure if he was born yet. We were headed for Seaside Heights but never made it. We stopped off for lunch at Lucille’s. I think it was pulled pork for me, chicken fingers for the kids. Lucille’s is firmly set in the NJ Pine Barrens, where the Jersey Devil is said to have originated. As the folk on the show say. The “Pineys” are a particular lot. Not quite off the grid, but pretty close. We would hit this spot again as a family on the way back from Ocean City, NJ, in August 2013. Chili, this time for me. Good stop-over roadhouse. On my agenda to stop by again this summer. 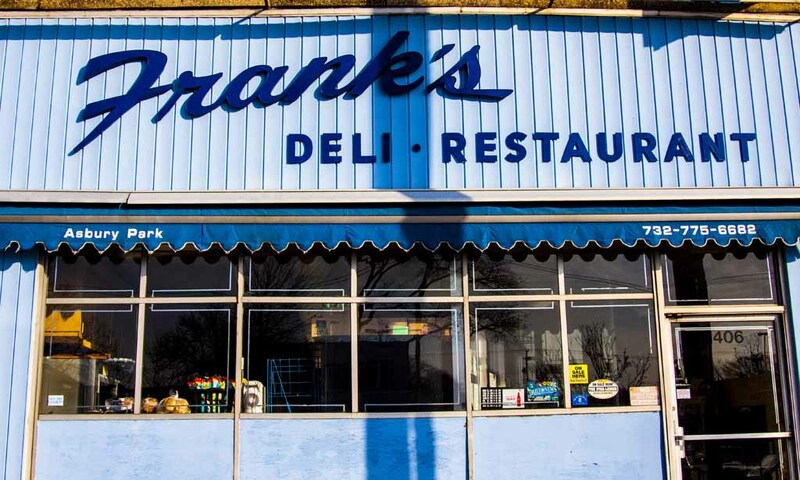 Another stop Bourdain made was at Frank’s Deli, in Asbury Park. Truth be told, while I snagged this shot once warming January day, I’ve never eaten there. Again, it’s on the summer agenda. 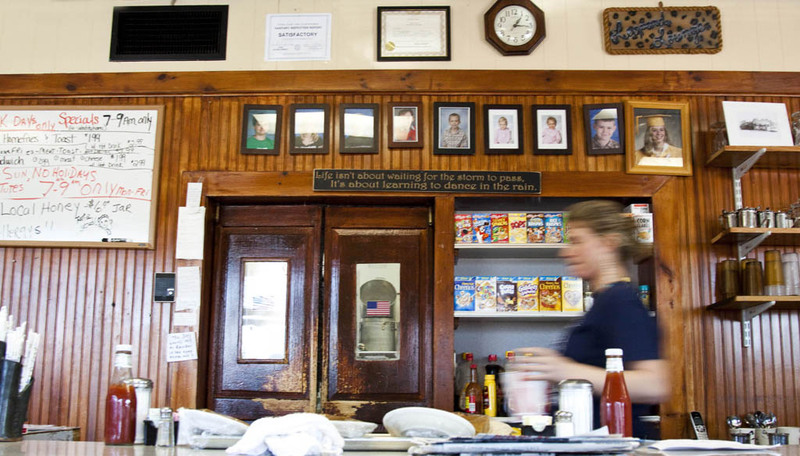 Frank’s was partially featured in the Bruce Springsteen video, We Take Care Of Our Own as well. Fittingly, Bourdain talked with Springsteen contemporary Southside Johnny (of Southside Johnny & The Asbury Jukes) over sandwiches at Frank’s. After a stroll on the Asbury Park boardwalk, where they talked about The Casino, Bourdain and Soutside Johnny hit the Silver Ball Museum which sits on the boardwalk. True enough, the Silverball is a museum. But it’s an active, hands-on one. 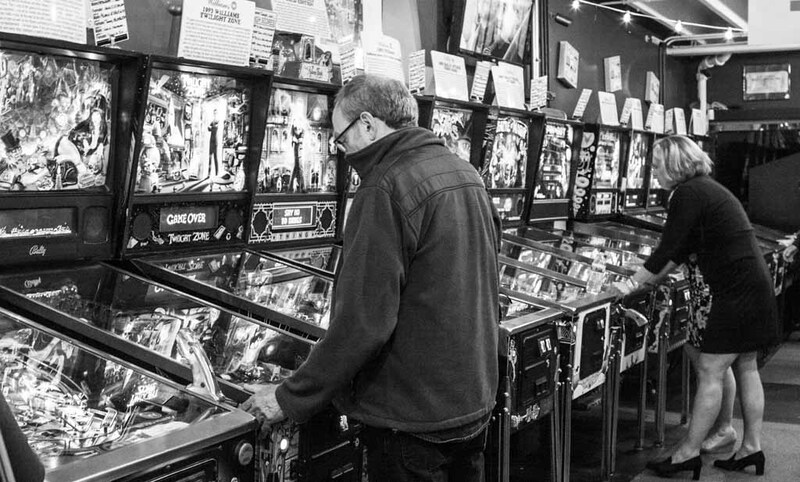 Dozens of vintage pinball machines are there for your beck and paddle. I was in there for the first time last Fall. A wedding reception was occurring among all the pinball wizards playing. I got a shot of esteemed rock photographer Barry Schneier banging that pleasure machine. 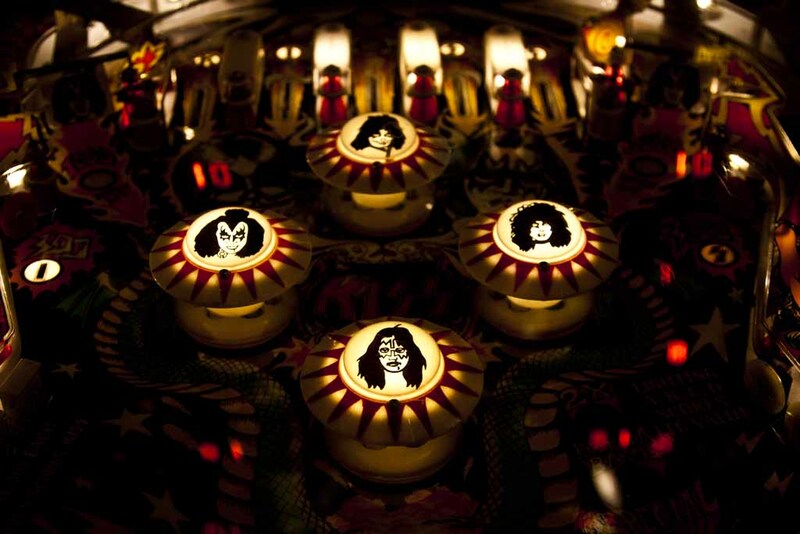 I don’t remember seeing a Springsteen pinball machine, but Ted Nugent and KISS were represented. 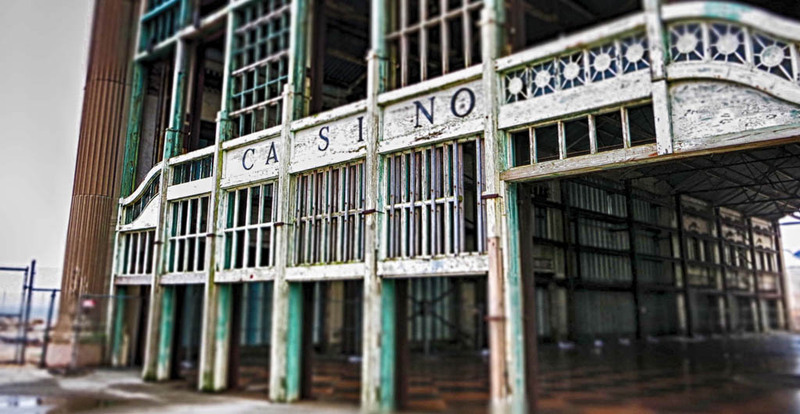 Of course, the show checks out some areas of North Jersey and Atlantic City as well. Overall, a more than decent view of the state. Bourdain starts this episode with a line “To know Jersey is to love her,” which gave forth the Twitter hashtag for the episode #KnowJersey. I may have been born in Northeast Pennsylvania over forty years ago, and my heart will always be there. But I’ve been in the Great State of New Jersey for nearly twenty years now. I’ve come to know Jersey. And yes, I’ve come to love her. Especially the parts not quite unknown.